Thank you for visiting our site! 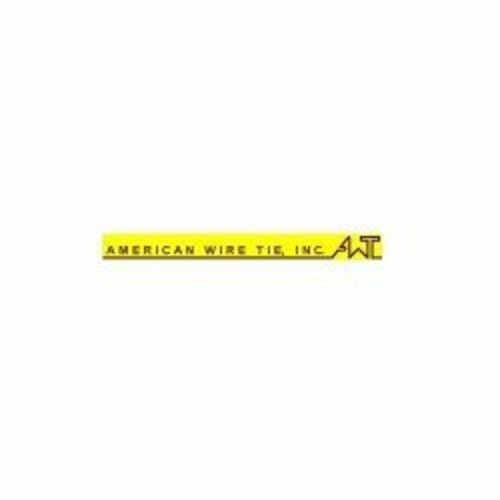 American Wire Tie, Inc. is recognized world-wide as a one-stop shopping source to distributors for everything you need in rebar tie wire, double loop wire ties, special purpose wires, wire tying tools, accessories, and more. 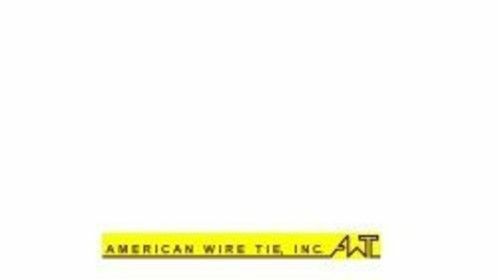 Our wire ties are used by companies distributing fastening products and suppliers of concrete and construction products. They are made of high quality materials that have been tested and only skilled workers carry out the operations in the making of our wires.